Welcome to the Ocean Tower community site. 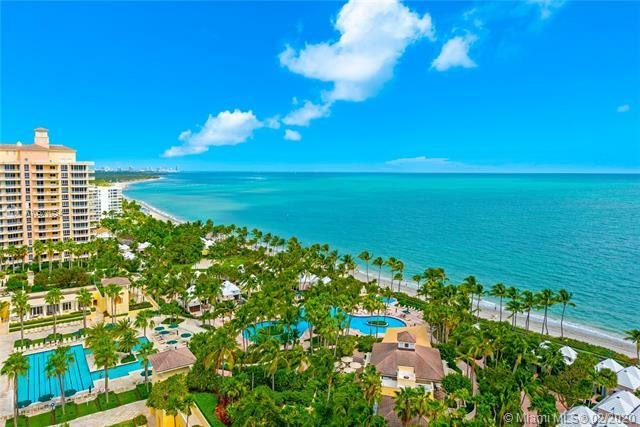 We're here to help you find information on anything and everything related to real estate in the Ocean Tower community and the surrounding Key Biscayne real estate market. 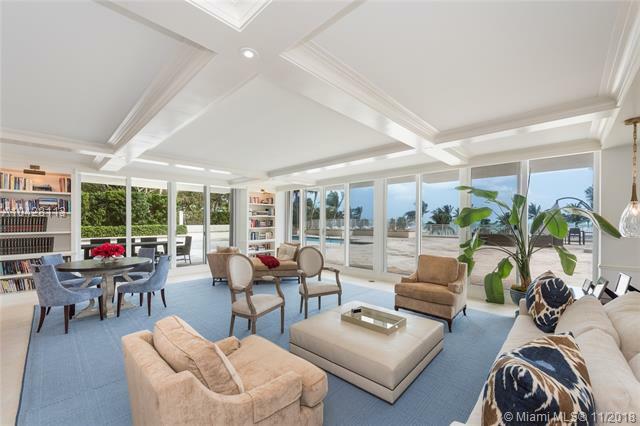 Key Biscayne real estate market. 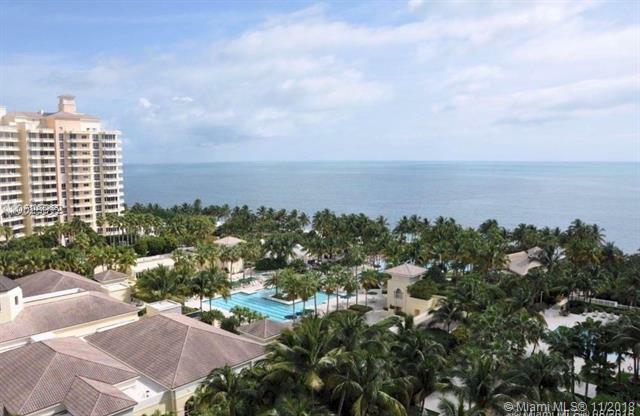 Ocean Tower is located in beautiful Key Biscayne. 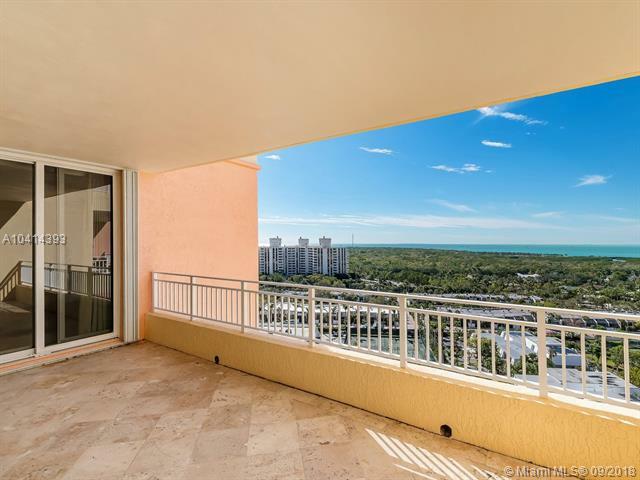 Having a Key Biscayne home, you'll have access to everything Key Biscayne has to offer like year round sun, amazing beaches, fabulous malls and great outdoor activities. With great features like clubhouse, exercise area, gated entry, play area and tennis you'll quickly see why people love Ocean Tower. And as a bonus the community offers properties with bay, ocean and garden views. 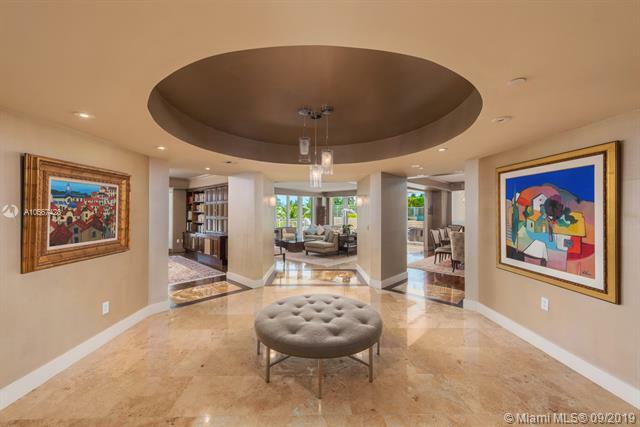 If you need information on additional areas, you may wish to view our Dade homes site. There are a lot of great homes in Ocean Tower. You can view the properties below by clicking on the full listing or the picture. 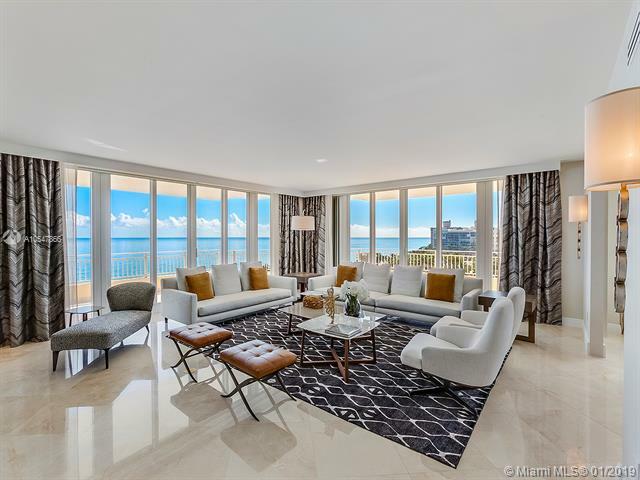 Ocean Tower is a great community here in Key Biscayne, but you can use our Key Biscayne homes for sale site if you would like to see more homes here in Jupiter.